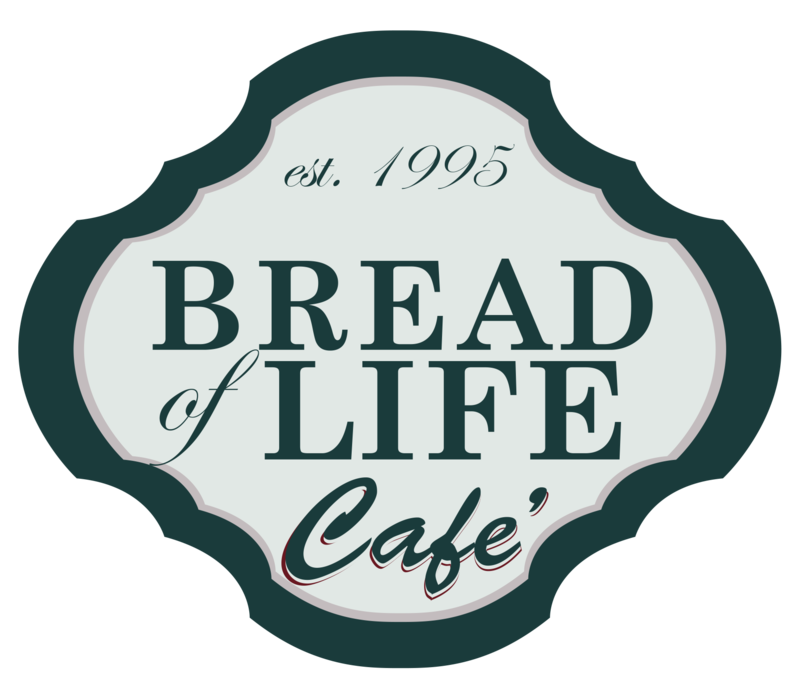 Bread of Live Cafe' -- Good Ole Southern Cookin' since 1995! Named Best Non-Franchise Restaurant in Kentucky (2015) by Kentucky Living Magazine! They have a loaded buffet, extensive menu and plenty of family atmosphere. Open Monday-Thursday 10:30 a.m. to 8 p.m., Friday 10:30 a.m. to 9 p.m. and Saturday 7 a.m. to 9 p.m. Closed Sundays.